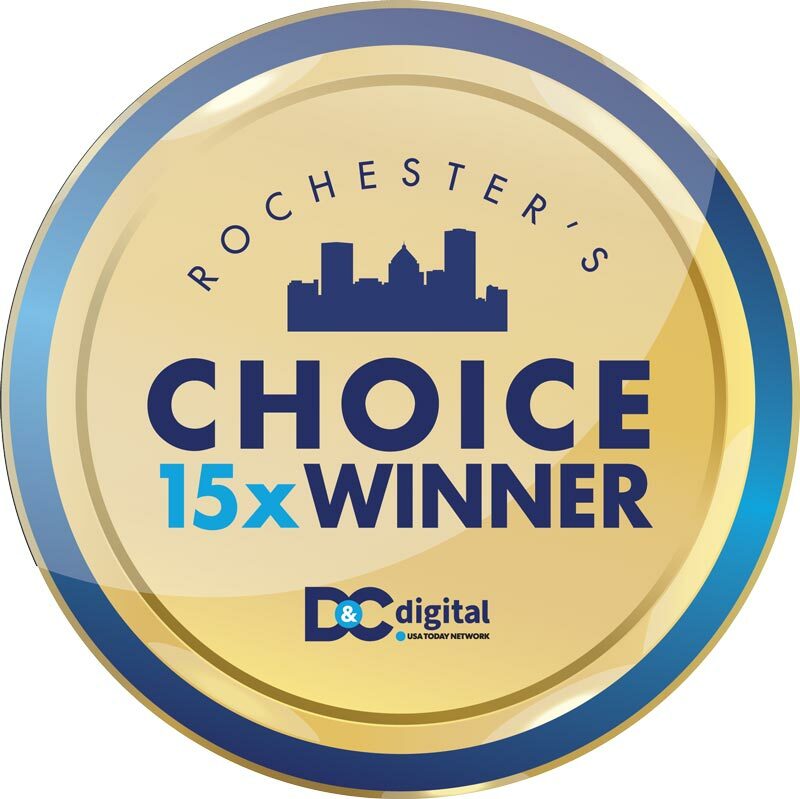 For 15 consecutive years (every year since inception) we have received the Rochester’s Choice Award for Best Window and Door Store as voted by the readers of the Rochester Democrat and Chronicle. Torch Award for Marketplace Ethics from the Better Business Bureau. 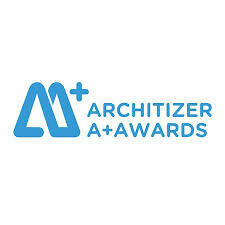 Architizer A+ Award (Popular Choice) in the Building Products/Windows Category. Architizer is a global online networking site for architects and designers. It has over 1 million followers worldwide on Facebook. The award was presented to Rochester Colonial at the Architizer A+ Awards gala in New York City. 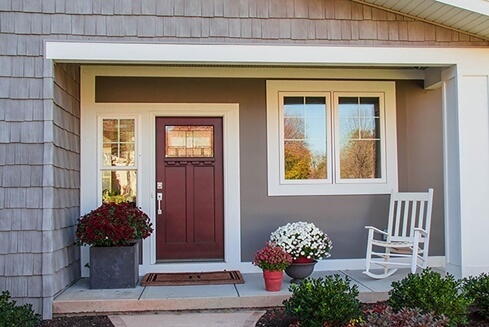 Top 100 Building Products of 2015 by This Old House Magazine (our FoldUp™ window). Featured in This Old House television show. 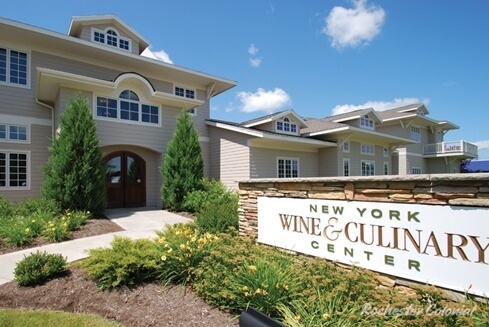 Featured in Renovation Style magazine. Golden Society Award from St. Joseph’s Villa (now Villa of Hope), a not-for-profit organization serving youth in crisis, in recognition for our support of its activities. Featured and/or quoted many times in newspaper, magazine and television stories about windows and doors. Various industry awards from leading manufacturers, including Marvin, TRACO, and Soft-Lite.